The SAKO 85 Stainless VARMINT in .308 Winchester has an action designated “S” for short. 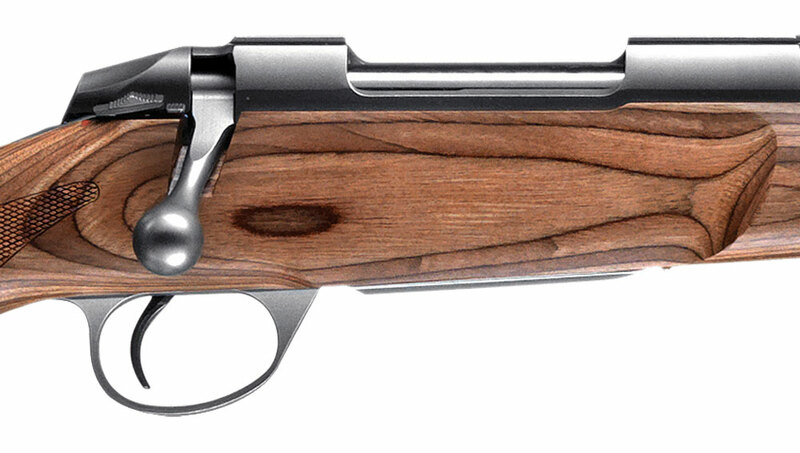 Ttraditional SAKO features listed below are standard on Sako 85 Stainless Varmint rifles. integral tapered scope mount rail. additionally there is controlled feed on all models to ensure reliable cartridge feed to the chamber in all situations (Pat.pend.). the steel magazine is detachable and can also be loaded through the ejection port. magazine release is prevented against accidental release (Pat. pend.). the single-set trigger pull is adjustable from 1 kg to 2 kg (2 to 4 lbs). 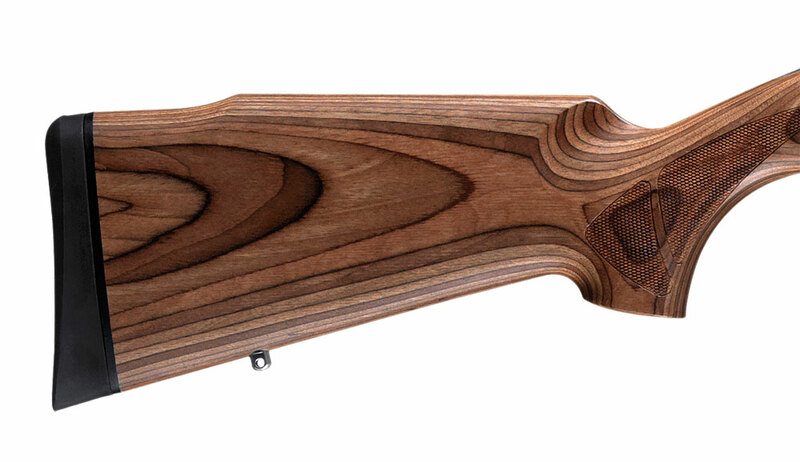 the straight, laminated walnut STOCK with wide fore-end is oilfinished. Strong, extended recoil lug screwed on the fore-end. Rifle Overall Length: 43 1/2"
Rifle Barrel Length: 23 5/8"